Looking for blinds? 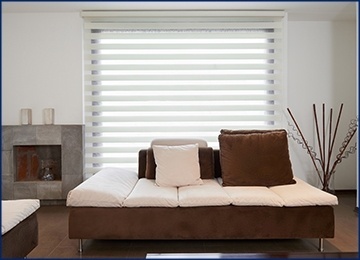 With several styles to choose from including: highlight shades, venetian blinds and shear horizontal blinds. We have exactly what you're looking for. 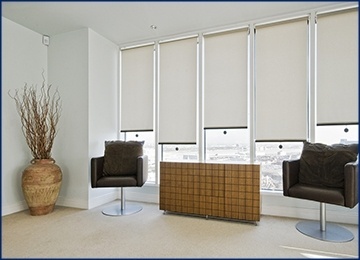 We've got almost a dozen different designer blinds and shades to choose from. You may not know what you're looking for just yet, feel free to browse the list of fashions below or call us at 905-761-7437 for more details. 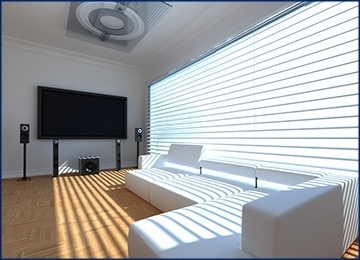 Unique Shutters provides its custom window treatment services across Vaughan, Concord, Toronto and surrounding areas.